On this week’s episode of Beer Sessions Radio, we present a special recording with Diane Flynt of Foggy Ridge Cider in Virginia. As a part of the American fine cider movement, Foggy Ridge aims to revive the artisan cider-making tradition, and improve on that model with modern cider-making tools. 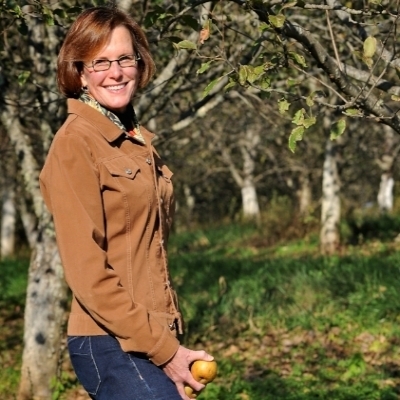 We first met Diane at the first Cider Week NYC in 2011, and the event has since expanded to Virginia. This interview was recorded at Jimmy’s No. 43 in 2015.